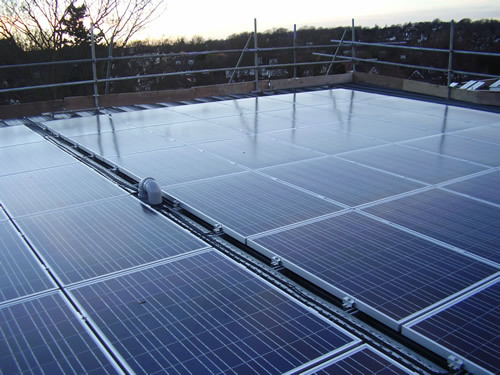 Whether you are aiming for 10% on-site renewables generation to comply with local authority rules on new developments, insulation against rising energy prices or improving your company's image, solar PV offers a long-term and maintenance-free way of achieving results. Solstice Energy's engineers will design a system within a budget or to meet your CO2 / kWh output requirements. Design drawings are professional, and wind-loading calculations will be carried out where necessary. Our commercial clients have the peace of mind of dealing with an experienced, highly trained and safety conscious company. 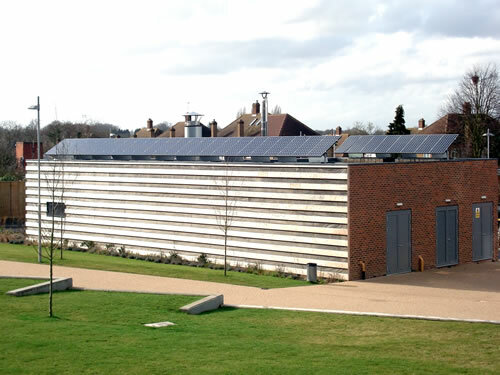 Solstice Energy has recently installed a number of photovoltaic units at the first BSF pathfinder school being constructed by Willmott Dixon on the grounds of the existing Chessington Community College. As the Senior Building Manager on the project I worked closely with Solstice during their installation. The company performed effectively before arriving on site resolving design and grant issues and showed a complete willingness to work with our strict health and safety parameters on this fast track project. Solstice were quick to address any issues raised during their installation and we as Willmott Dixon would have no issues using them again on one of our sites. 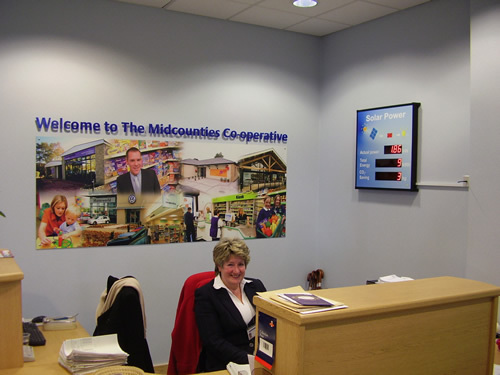 The Midcounties Co-operative is constantly looking to develop their business green agenda and have committed to reducing our energy consumption by 20% in real terms by 2010 from our 2005 figures. 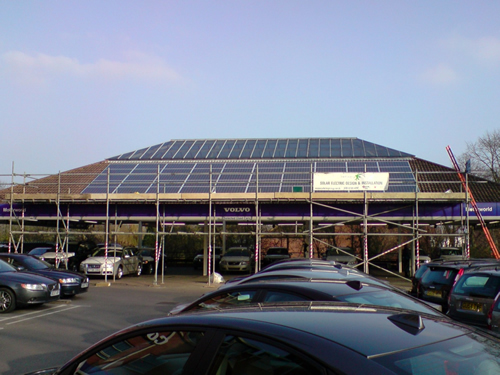 As part of this commitment Midcounties have set up a renewable energy framework and part of this was the installation of PV solar panels at the Oxford based regional office. The solar PV system was installed by Solstice Energy who provided an excellent service throughout the installation process. 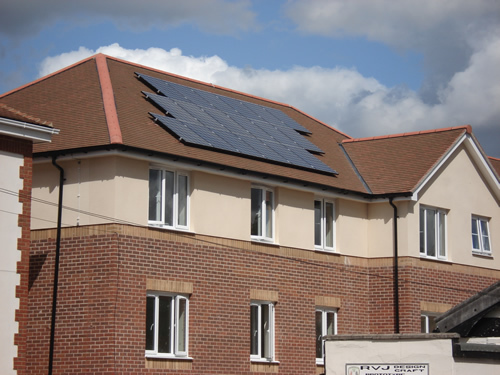 The Midcounties Co-operative would highly recommend Solstice Energy for this type of project as our system has been running for 9 months without any problems. 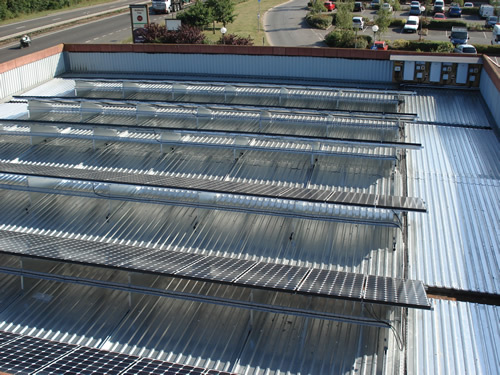 We can confirm that we have recently worked with Solstice Energy when they installed P.V. panels to the roof of a petrol station forecourt canopy near Stanstead. Richard and his team were professional at all times and we have been fully content to date with the workmanship of the installation. 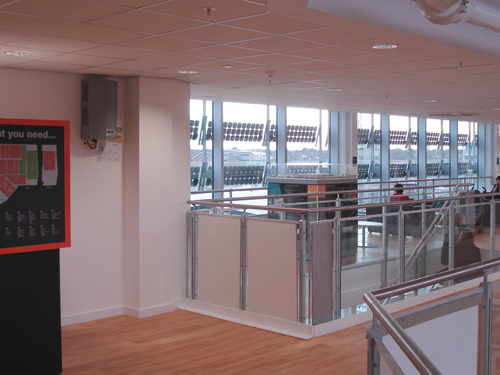 We would be happy to employ Solstice Energy again in the future for installations such as these.